Brand new t-shirt design available to pre-order in the shop now! 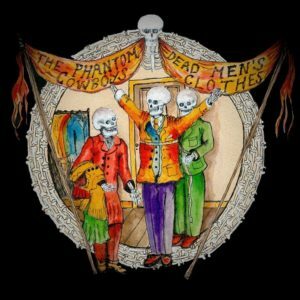 It’s taken a while, but we’ve finally found a supplier who can reproduce on material the cover artwork of our ‘Dead Men’s Clothes’ t-shirt to our full satisfaction! We’ve seen the samples and they’re ace. 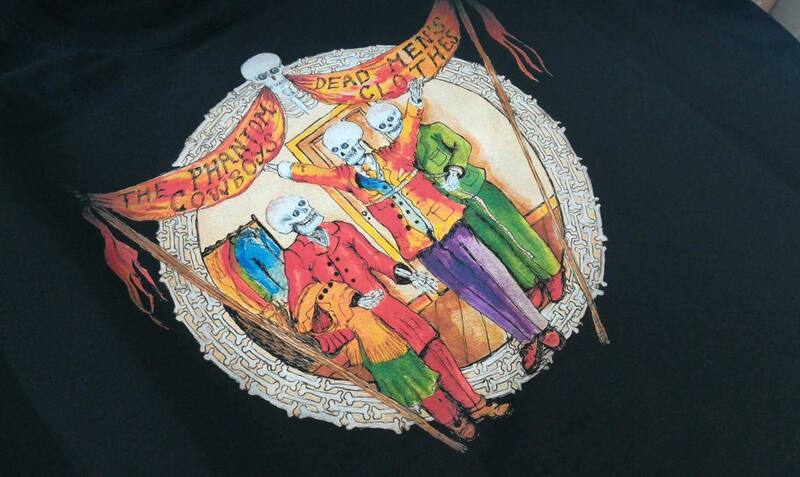 You can see more product detail and place orders by going to the t-shirt page in our shop.